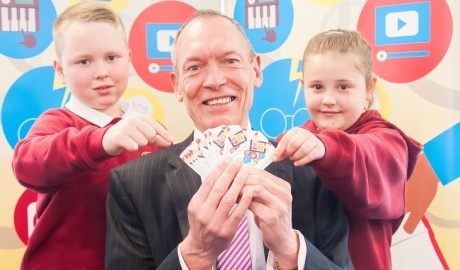 Welsh libraries and primary schools are joining forces to provide every primary school child with a free library card – starting with children aged 8/9 in six local authorities – Blaenau Gwent, Flintshire, Gwynedd, Merthyr Tydfil, Powys and Swansea. “The link between library usage and literacy levels is well documented – over 42,000 children in Wales took part in last year’s Summer Reading Challenge which ran in 245 libraries across the country. 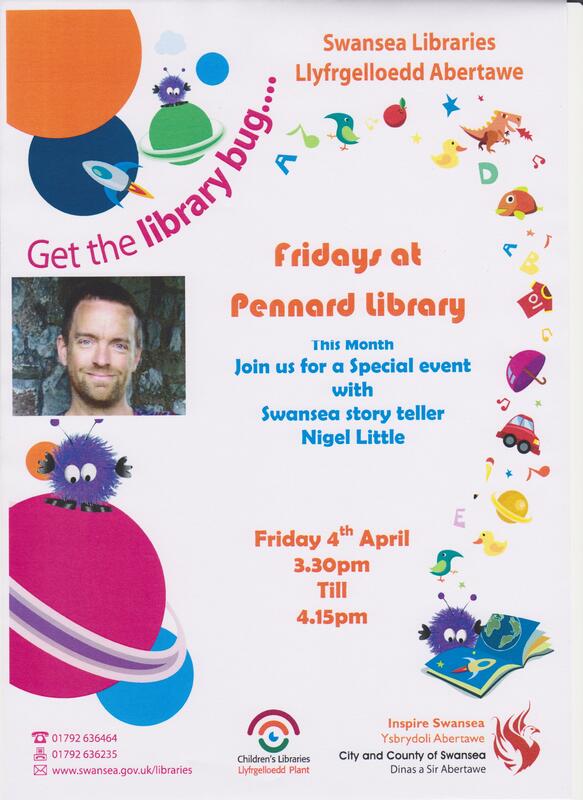 Also attending the launch is Dr Rhys Jones, best known for his hit BBC series including ‘Rhys to the Rescue’ and ‘Dr Rhys Jones’s Wildlife Patrol’. This project also compliments the Welsh Government’s ‘Make Time to Read’ campaign, just 10 minutes reading a day can make a big difference. Reading books at home will help you enjoy reading and do better at school.